Port Bouvard Charters is a family owned/operated business. We are focused on providing high-quality service and customer satisfaction and we will do everything we can to meet your expectations. 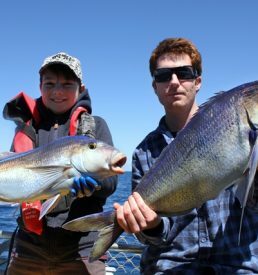 Based south of Perth in Mandurah, we fish in the best Mandurah fishing locations that Western Australia has to offer! 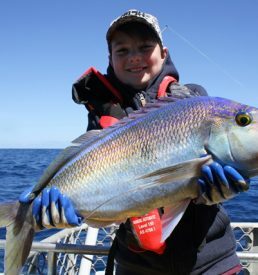 We have fished the Mandurah area for many many years and we have developed a great variety of fishing spots and an even better understanding of the area. 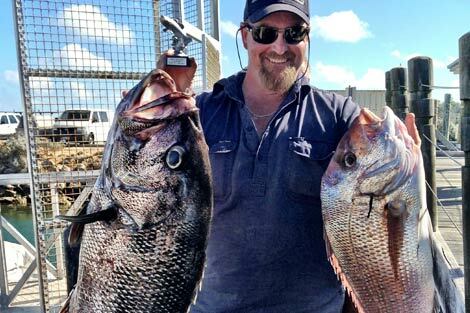 Fish for species including WA dhu fish, break sea cod, snapper, King George whiting, and plenty of other fish. 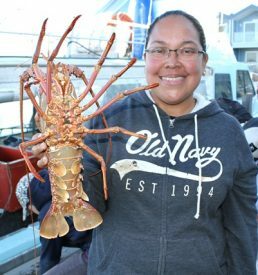 Looking for a way to celebrate a special occasion or to say “Thank You” to your staff or clients? Port Bouvard Charters has several options for you.